If you need an android device, getting a Samsung, HTC, Sony, or LG phone is actually a sensible thing to do. 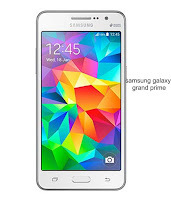 This phones are premium devices that also have special functions that come with them. However if your budget is below 50,000 naira, buying a phone made by any of the manufacturers listed above seems more like a waste. 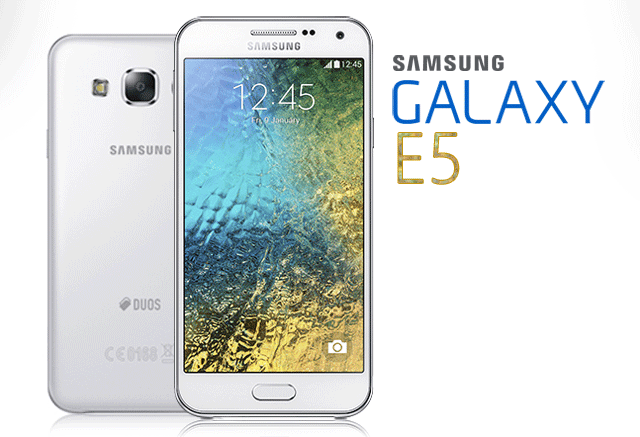 The Samsung Galaxy E5 which retails for about 49,000 naira has a battery power of 2400mah, a 8mp rear facing camera, and 5mp front facing camera. It also has 16GB ROM and 1.5GB RAM. If you are spending almost 50,000 on a phone then you should get more than what this phone is willing to offer. 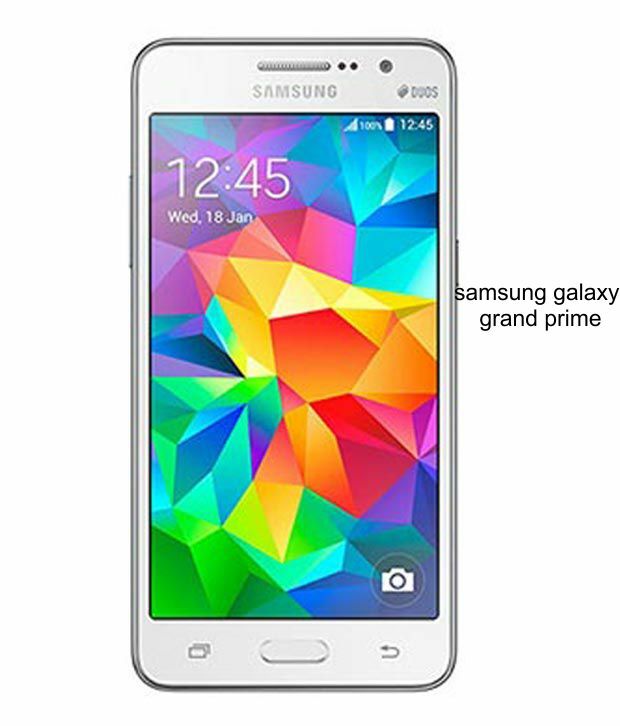 The Samsung grand prime which retails for about 34,000 naira has just 1GB RAM. 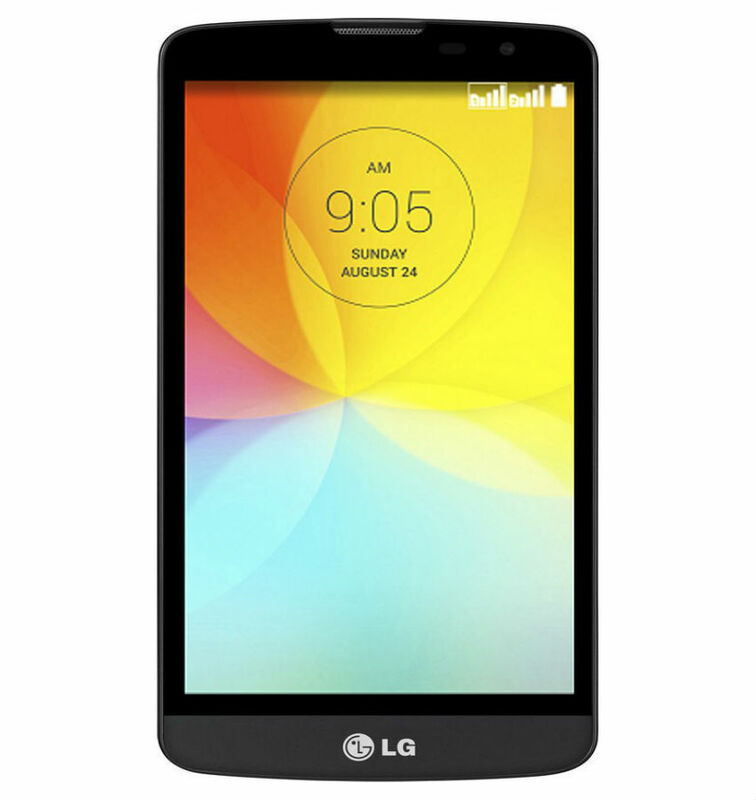 LG is also similar to Samsung in this regard as its D335 comes with 8GB ROM and 1GB ram and has just 8mp rear facing camera with a battery power of 2540mah. 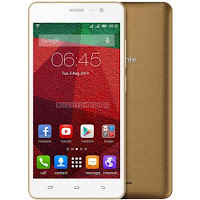 In contrast phones like tecno and infinix are much more affordable and gives you more for your money. The camon c8 for example cost just 25,000 comes with a lollipop os, 13mp rear facing camera and 5mp front facing camera. The rear facing camera comes with dual flash while the front facing camera has flash also. It also packs a battery power of 3000mah, a 16GB ROM and 1GB RAM. 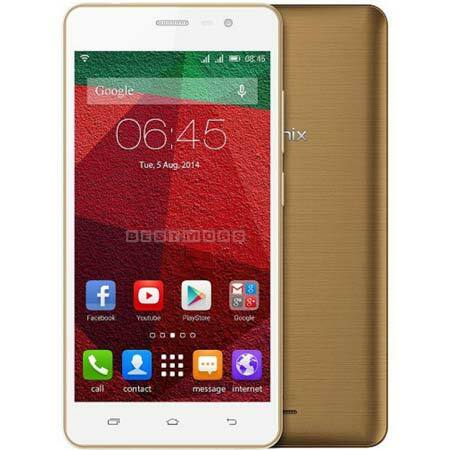 The infix hot note pro which retails for about 26,500 has a battery power of 4,000mah, a 16GB ROM, 2GB RAM, 8mp rear facing camera. In conclusion, if you have over 50,000 naira to spend on phone, you can get the “premium phones” as we have labeled them. 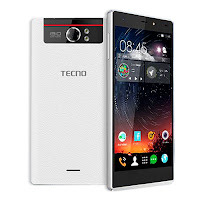 But if you don’t have up to that and you want a very good phone it is better you get either a tecno or infinix phone.